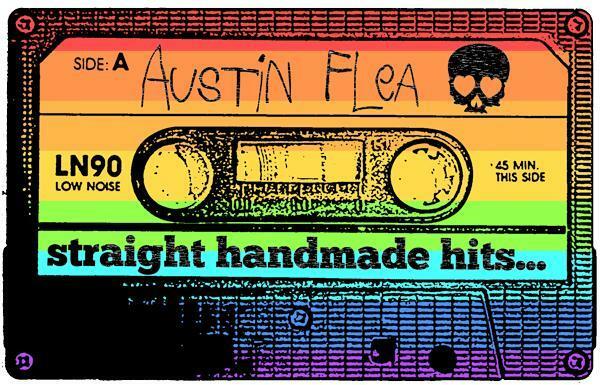 Join us for our series of mini Fleas on Sunday, October 25th from 10 a.m. until 4 p.m. at Radio, Coffee & Beer (4204 Manchaca).The Flea features all local handmade items and vintage wares from some of Austin’s most amazing and talented vendors. Find one-of-a-kind gifts for any occasion including jewelry, bath/body products, vintage, original artwork, paper goods, textiles and so much more! Entrance to the event is Free and open to all ages! Handmade. Vintage. Local.